GOKPOP | Exclusive K-News in Malaysia & Singapore: Special Gathering with BIGBANG's Seungri @1Utama on 1 Feb 2018! 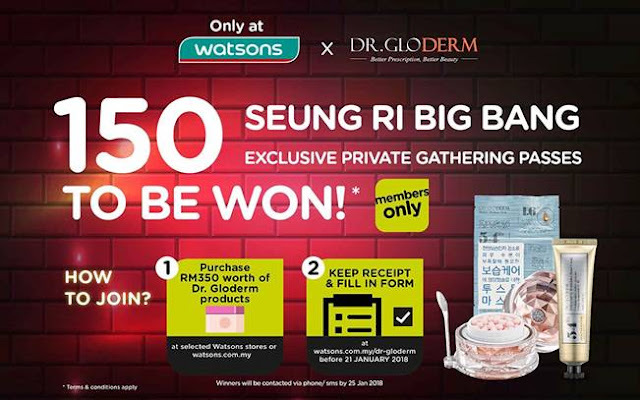 Special Gathering with BIGBANG's Seungri @1Utama on 1 Feb 2018! 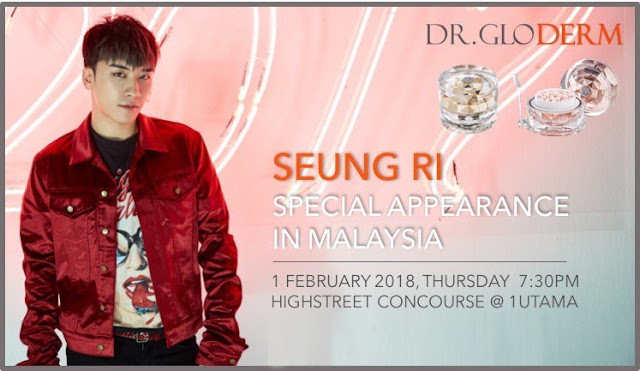 Dr. Gloderm Malaysia, the cosmetics brand recently announces BIGBANG's Seungri will be having an exclusive private gathering at TGV@1Utama and a Meet & Greet session at Highstreet Concourse on 1 February 2018. Watson VIP members must purchase up to RM350 worth of Dr. Gloderm products at selected Watsons stores or Watsons Online Store. Contest ends on 26 January 2018. [UPDATE] Previously, it was reported that Seungri will make a special appearance for Dr. Glodern but the event has been postponed to 1st February. 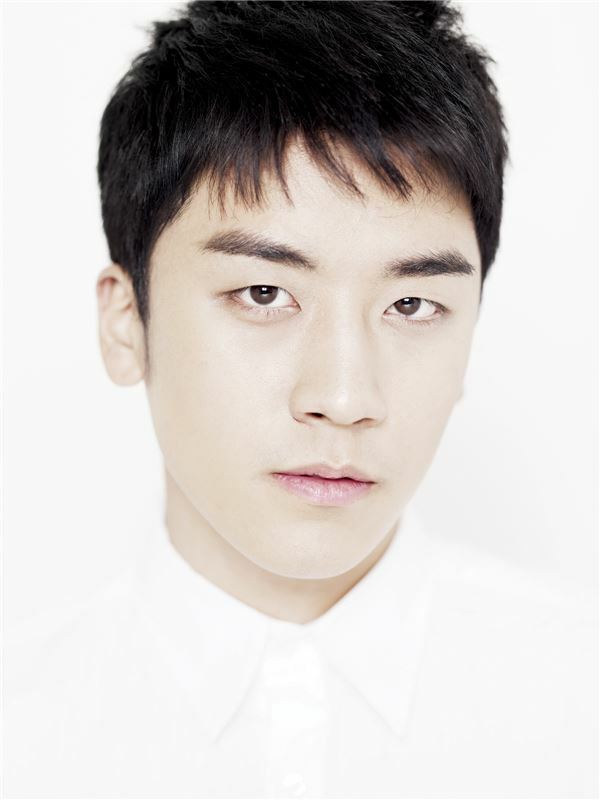 According to the recent reports, it was reported that Seungri has invested into the cosmetics brand, Dr Gloderm and will be holding a launch event at Hong Kong along with 200 Korean celebrities on 20 January 2018.